Tuition & fees for 2019-20 unless otherwise noted. Tuition is applicable to all students, including those on approved off-campus programs. Student health insurance, program fees, and room & board are nonrefundable, if applicable. Review the tuition refund policy. SHIP is an optional plan for students without health insurance coverage. Students who do not waive the program will be responsible for payment on their JWU student account. For opt-out waiver instructions or coverage information, refer to Health Services and learn more about SHIP. 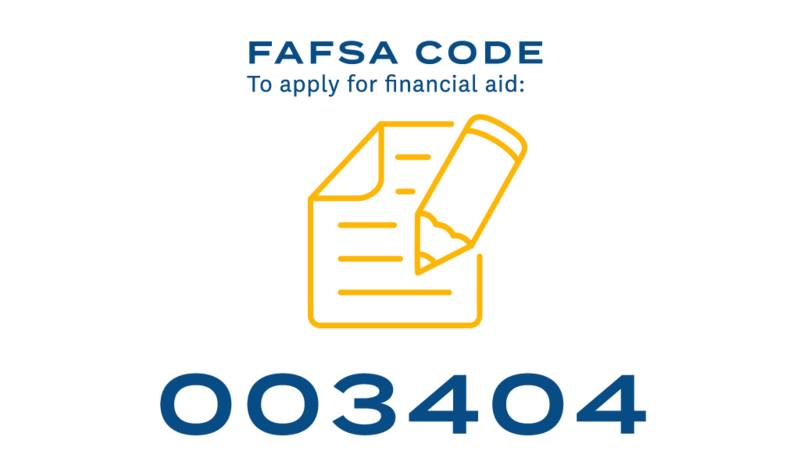 If you have questions or need further assistance, contact our Denver Financial Aid team. FYI: To help students understand college financing options and the financial aid process, JWU assigns students a personal financial planner.